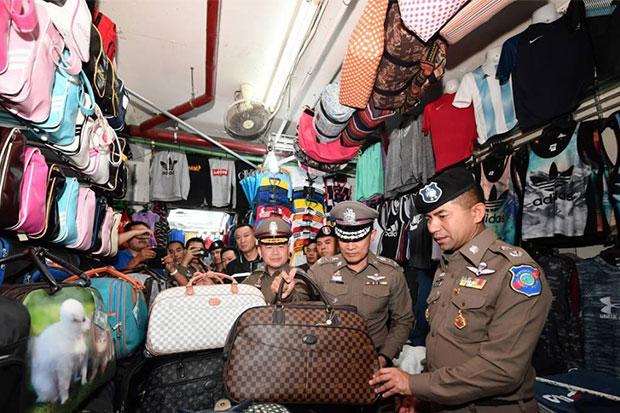 B42m pirated goods seized at Patong shopping street. 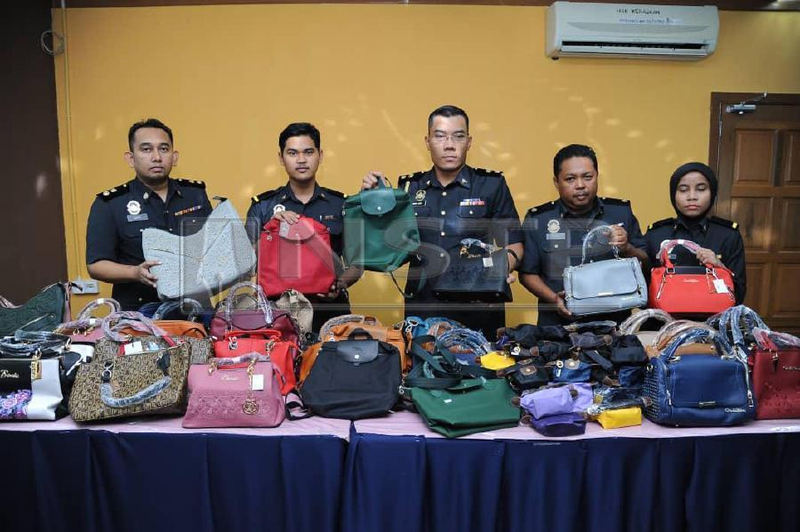 Fake designer handbags worth RM20,000 seized from shopping mall outlets. 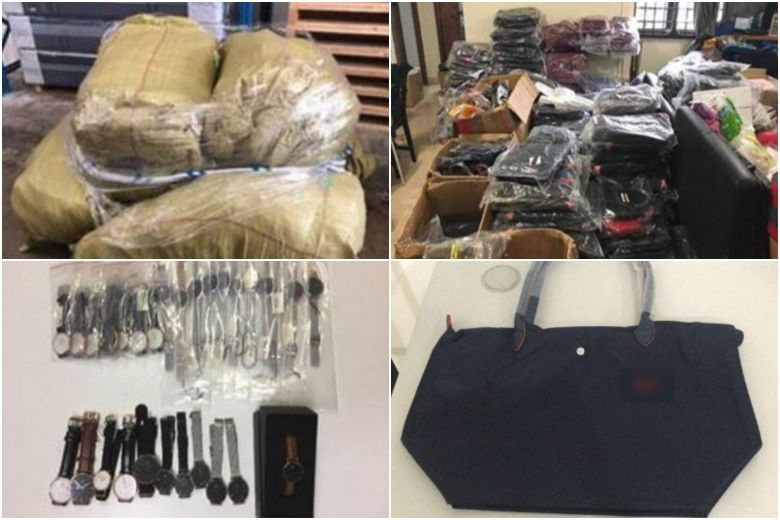 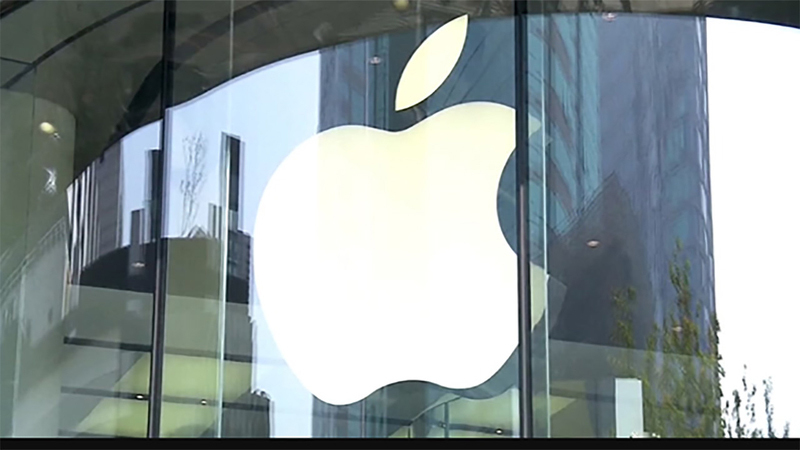 More than 4,800 pieces of counterfeit goods worth over $520,000 seized; 21-year-old man arrested. 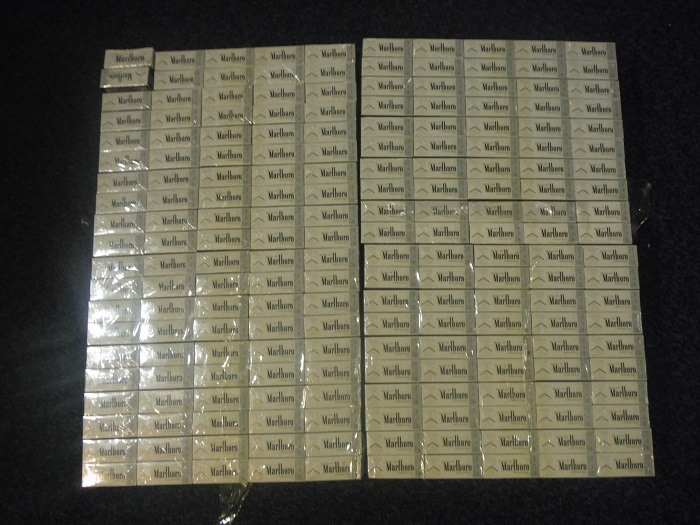 Barnet man sentenced for smuggling over a million cigarettes into the UK. 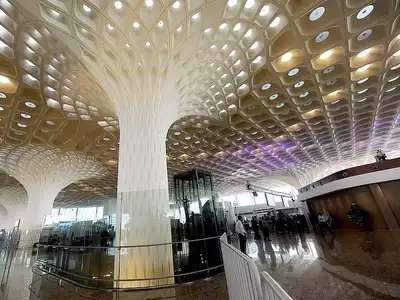 Four held at Mumbai Airport for smuggling gold worth Rs 1.87 crore. 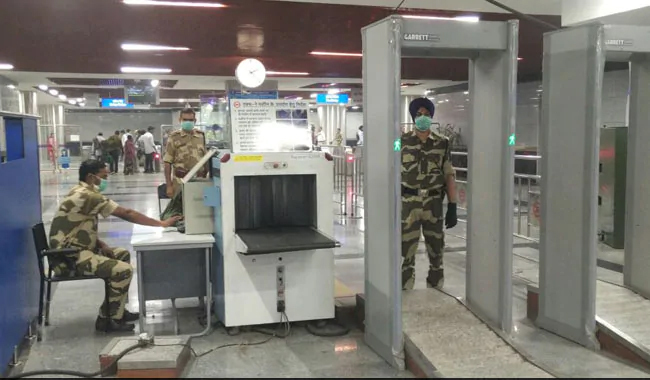 Man On Wheelchair Caught At Delhi Airport For Smuggling Gold. 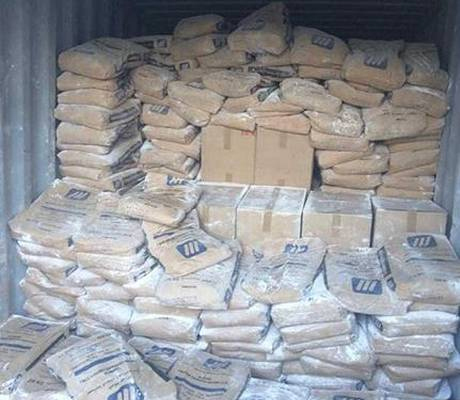 Four held for smuggling foreign cigarettes. 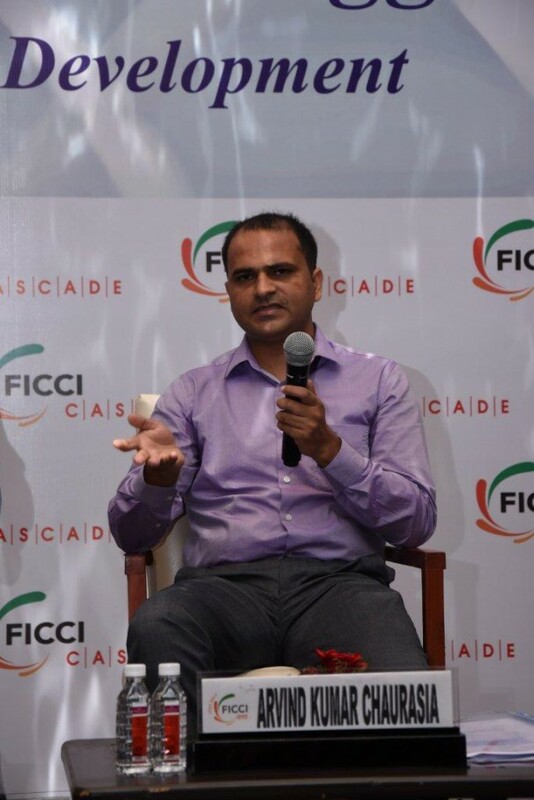 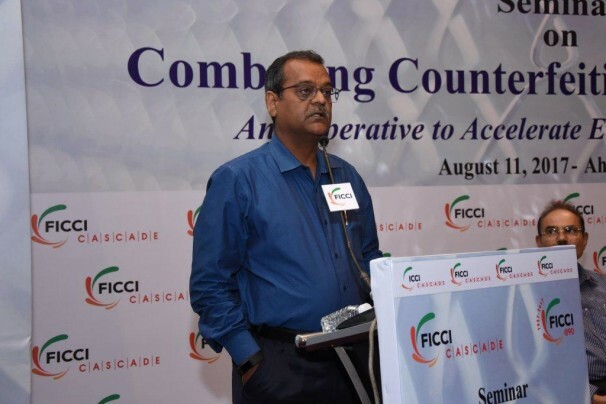 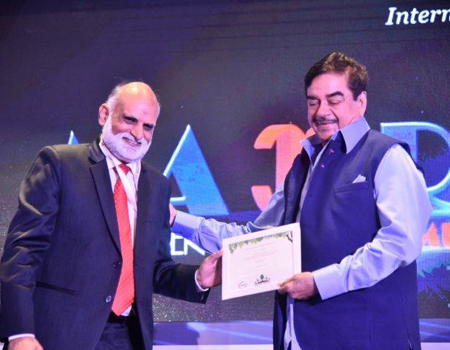 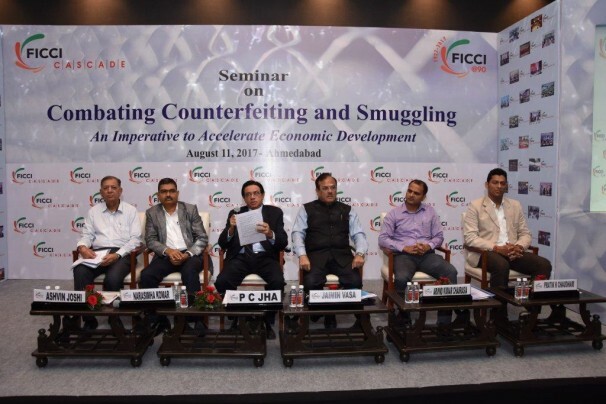 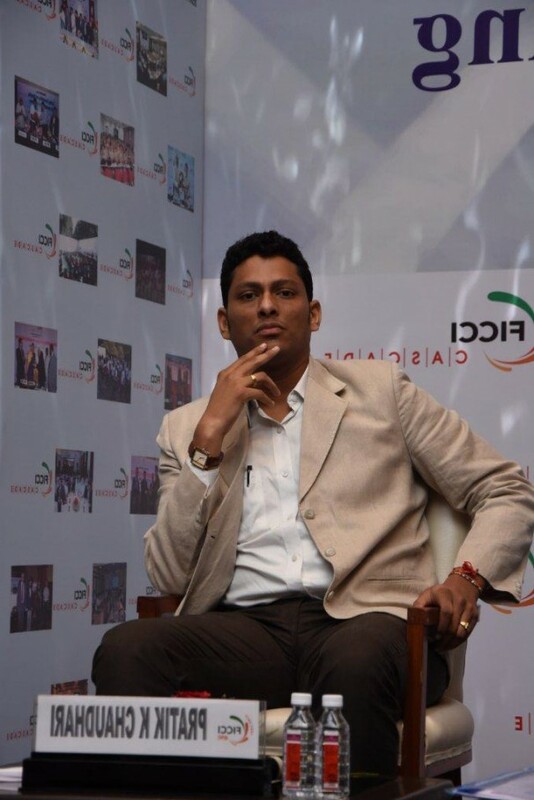 FICCI CASCADE holds seminar on counterfeiting and smuggling hazards. 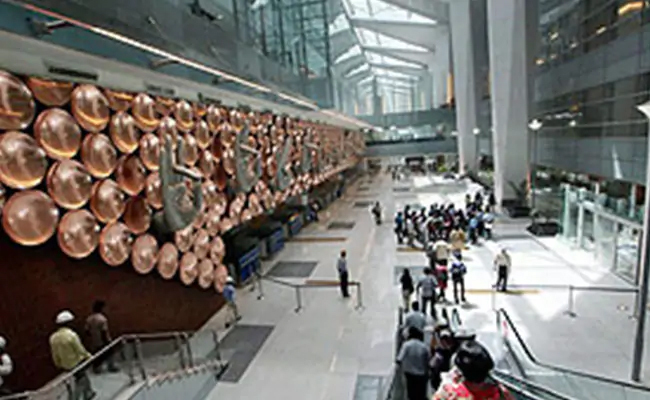 Air India Airport Staff Arrested At Delhi Airport For Smuggling Gold.